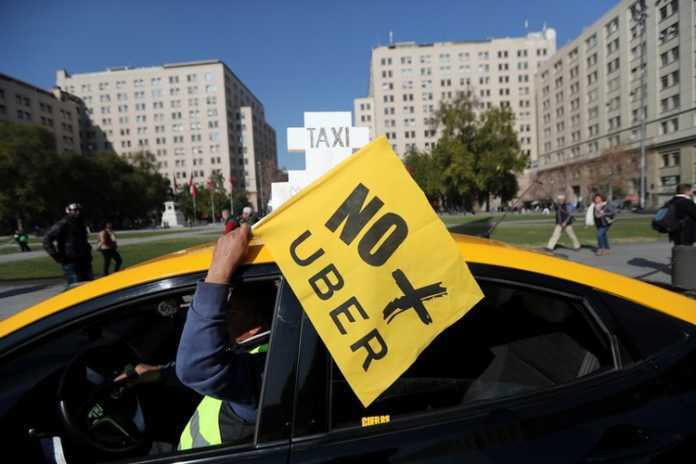 The Uber Drivers strike in Los Angeles on 25th March in protest against the soon-to-be-public “sharing economy” giant that is presently valued at $120 billion. The Demanding restoration of fees paid by Uber and a $28 minimum wage, an organization of Uber drivers in Los Angeles has announced a 25 Hours strike on Monday i.e 25th March. The one day strike is being coordinated by Rideshare Drivers United, the independent association that seeks fair pay, transparency, and voice for the drivers who work for Uber, Lyft and other rideshare services. It is not the first time drivers have tried to organize a strike, the participants hope that the action will send a message to companies for better wages. A rally will be held in the afternoon, where the drivers will speak about the impact of poverty wages in the rideshare industry. The drivers are trying to recruit their colleagues to protest pay cuts by Uber last week that slashed per-mile pay from 80 cents to 60 cents in LA County and parts of Orange County. They are planning to strike on Monday refusing to drive for both Uber and Lyft in a move they hope will mark an early step in a broader push for higher wages.